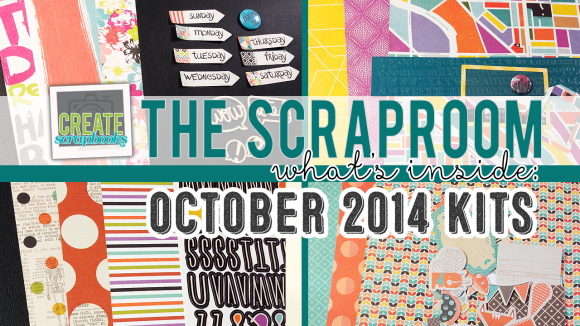 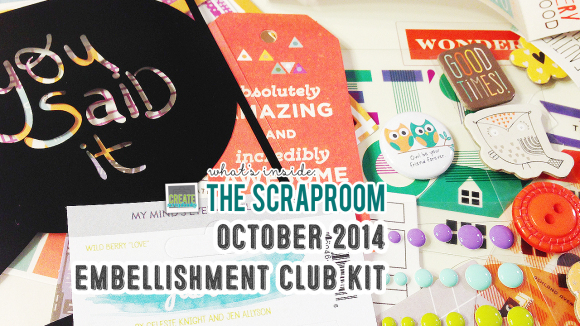 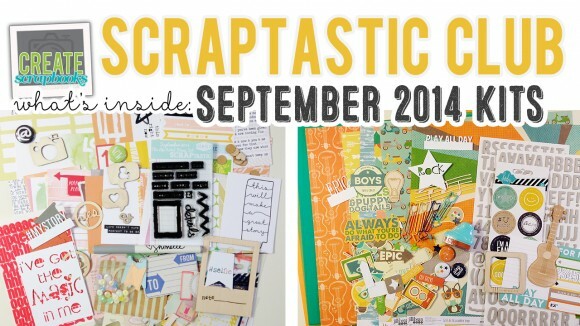 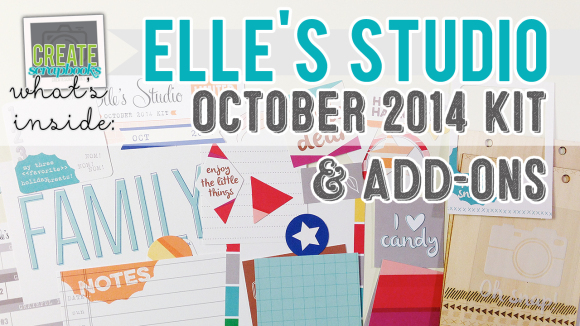 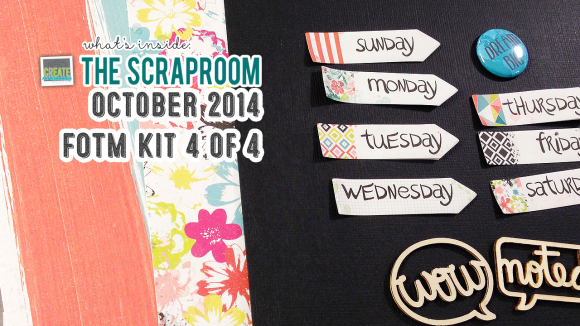 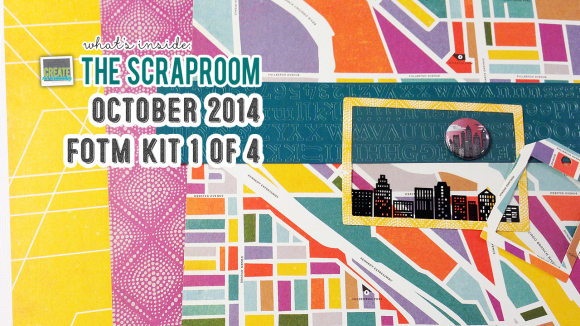 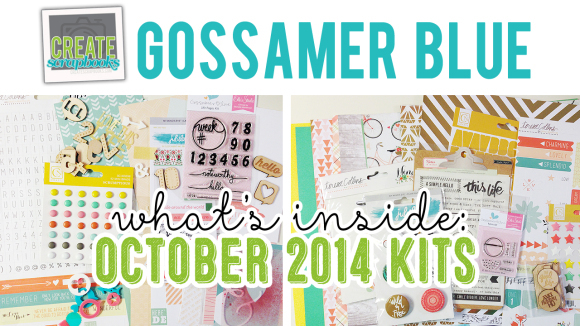 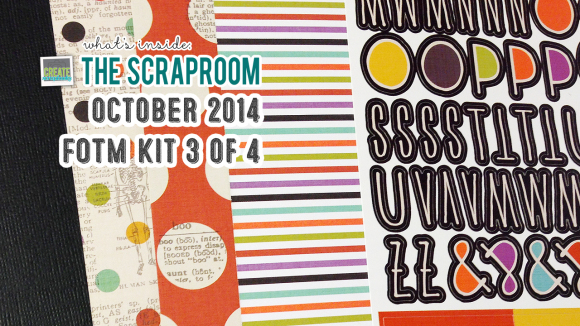 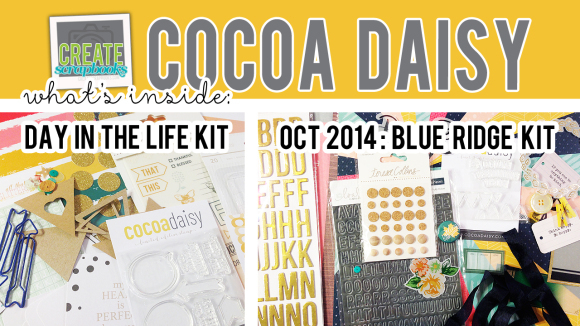 The kit contents for the Paper Camellia OCTOBER 2014 kit releases can be found on ScrapClubs.com at this link. 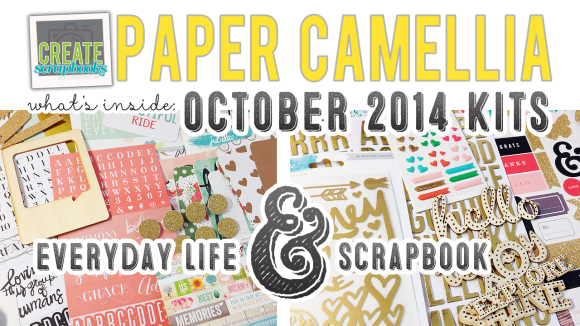 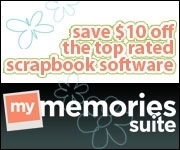 Purchase the Paper Camellia kits and see pricing and availability at www.papercamellia.com. 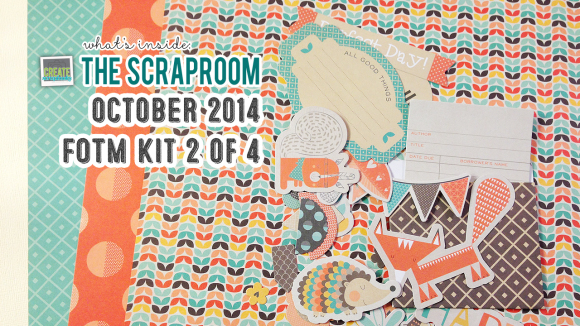 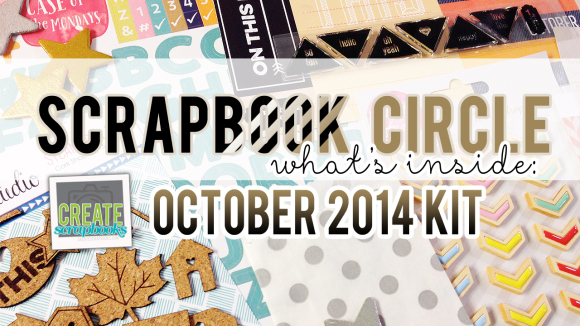 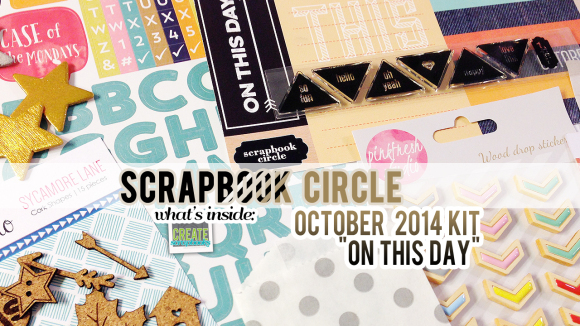 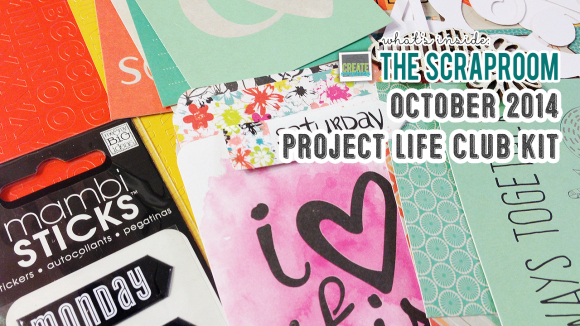 The kit contents for the Scrapbook Circle OCTOBER 2014 ON THIS DAY kit release can be found on ScrapClubs.com at this link. 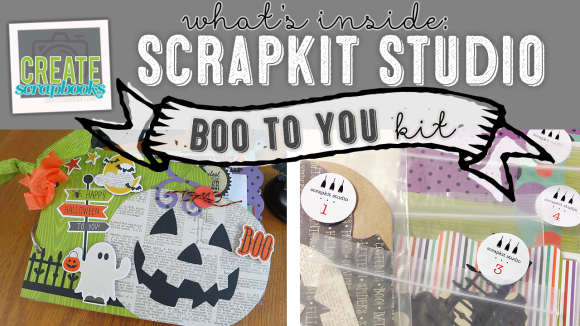 BOO TO YOU ScrapKit Studio kit can be purchased at www.scrapkitstudio.com for $42.00 for a limited time!